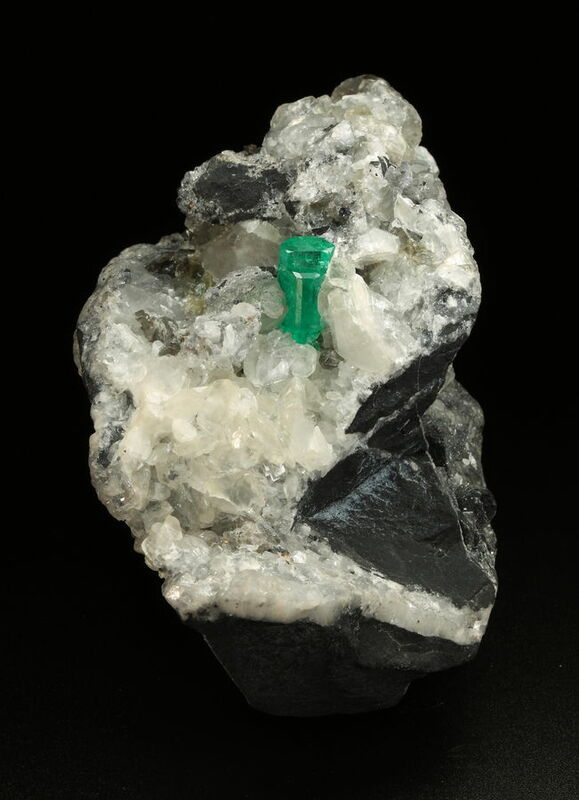 Yes, the presence of the bright pyrite illuminates the specimen. 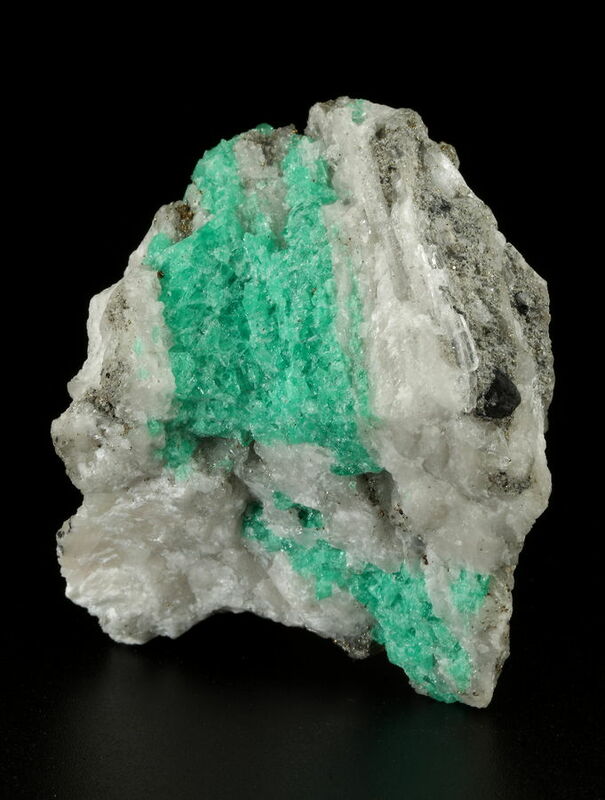 Actually, I am not fully convinced it's fuchsite. 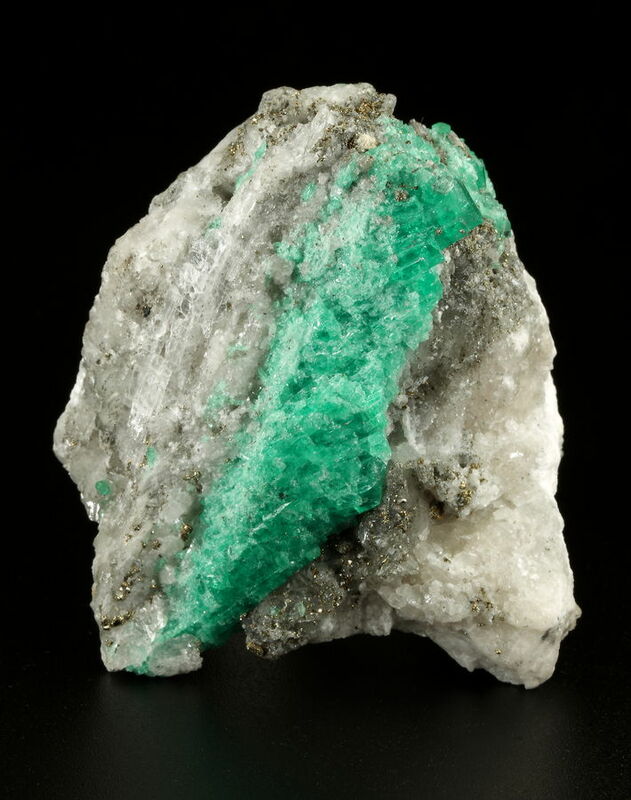 Being a variety of muscovite, fuchsite is expected to have a silky or pearly luster. The green alveoli all have a vitreous luster, but the structure is clearly fibrous when looking perpendicular to the growth direction. Yes, better in the "What is it? - Where is it from?". Re-start the topic there please. Thank you. 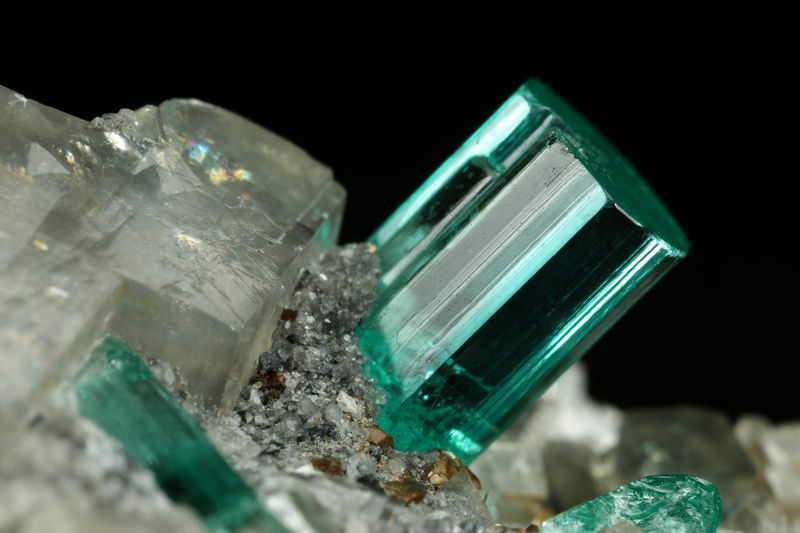 Aggregate of prismatic crystals in parallel growth. At first glance, this specimen looks like a bulky candle with melted wax all over. 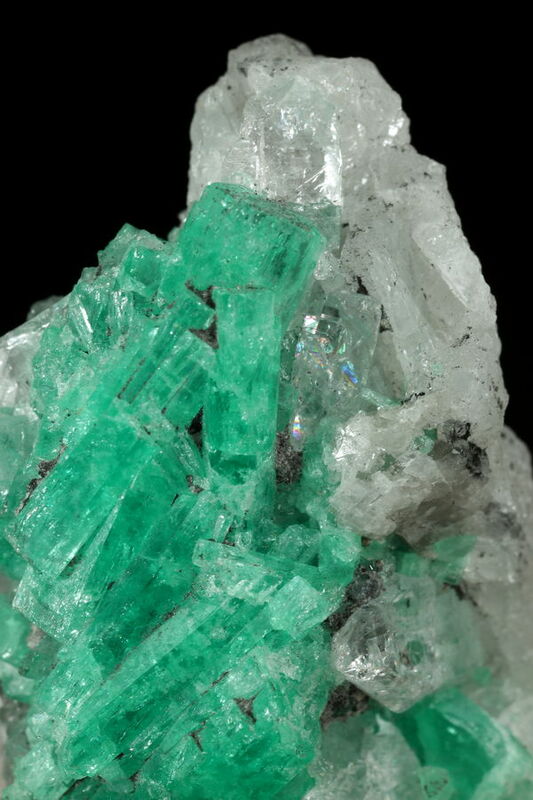 It illustrates the brecciated nature of the emerald-bearing veins in the two Colombian emerald belts. 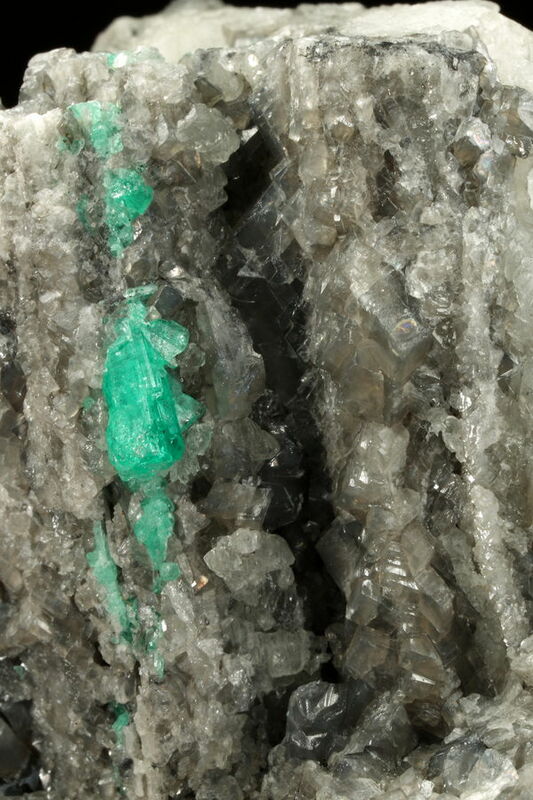 Several generations of calcite, lustrous grey dolomite, on black shale. 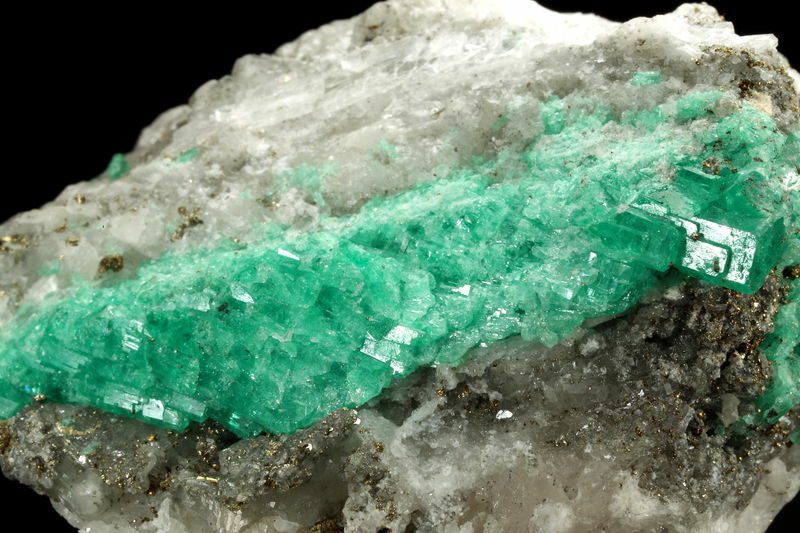 And, oh yes, that green mineral is definitely neither muscovite nor diopside. 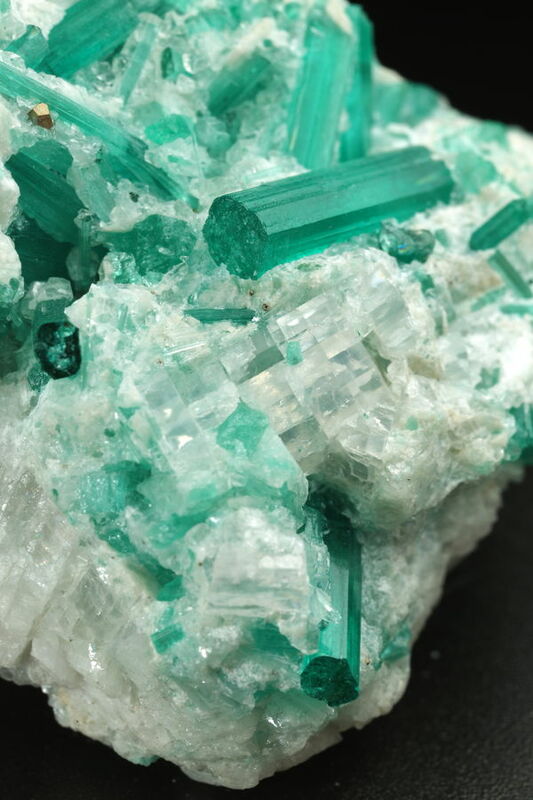 Perhaps, you have already answered elsewhere in the forum, and maybe you don't want do disclose any secrets, but where do you find all these green beauties (as they are so scarce). Directly in Colombia or through some specialized dealers here ? directly in Colombia or threw some specialised dealers here ? The boring story of my “secret” started in the late 90’s when my employer sent me to Venezuela for a long-term assignment. 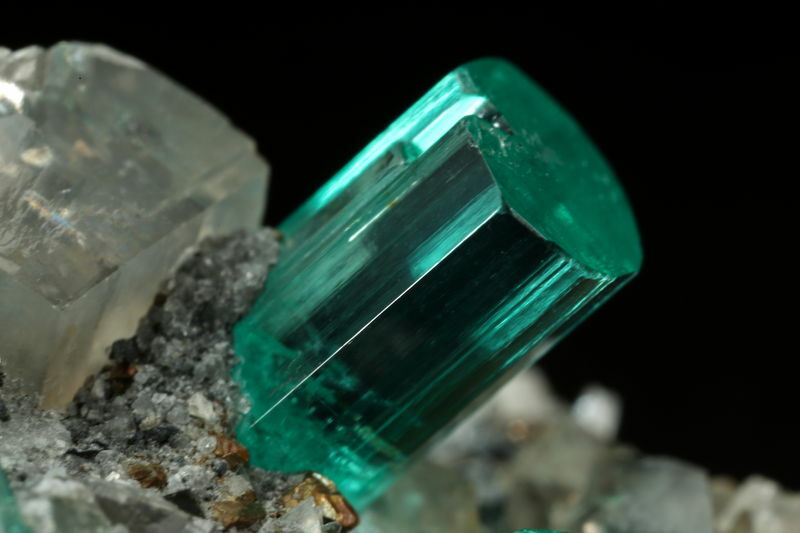 During my posting in Caracas, I started visiting Colombia on a regular basis and quickly got addicted to their green variety of beryl. At that time, La Pita had just started production and specimens were literally flooding the local market from all over Boyacá – not just La Pita but also Muzo, Coscuez and Chivor. Supply was exceeding demand and there was no room for the fake specimens market to grow. 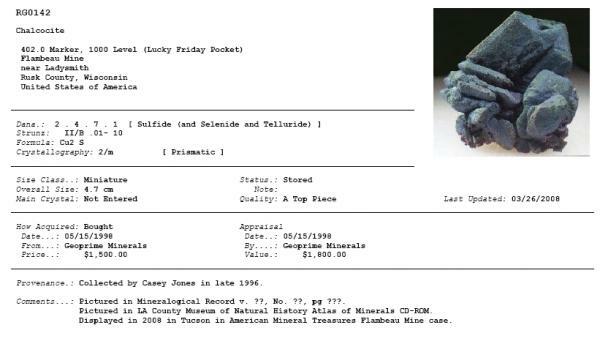 During these bonanza days, my main dilemma was to pick between so many available specimens without really understanding the difference between the average, the very good, and the best. And as if all this was not enough, very few foreigners would take a chance to make the trip to Bogota since Colombia was still regarded as a high-risk destination. Over all these years, I managed to learn some Spanish and established a fairly good relationship with the local dealers and brokers. 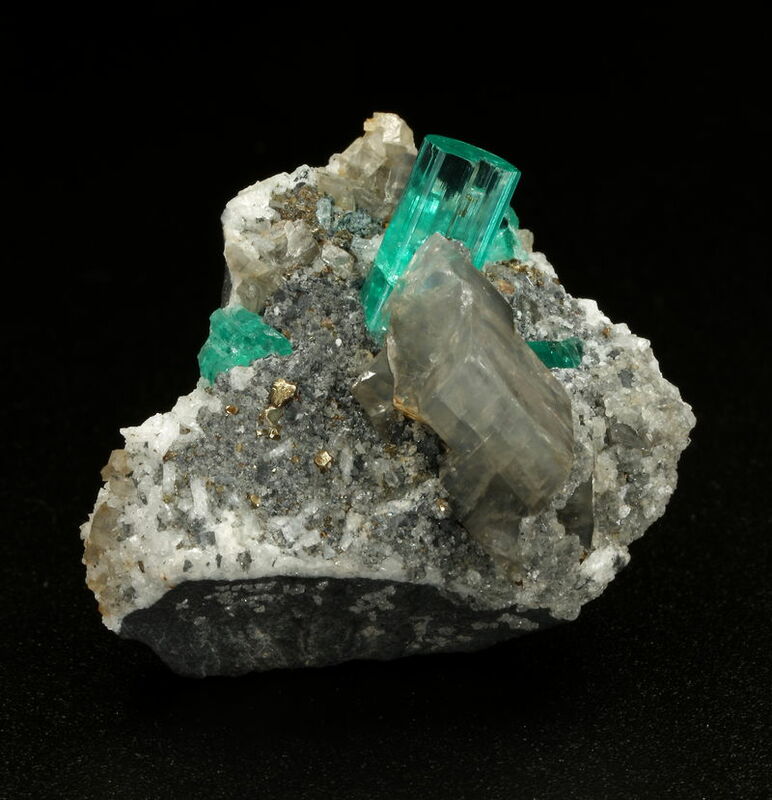 So to answer your question – probably half of my collection comes directly from Colombia and the other half was purchased at various European and U.S. mineral shows. Internet shopping accounts for less than 1% of the total. 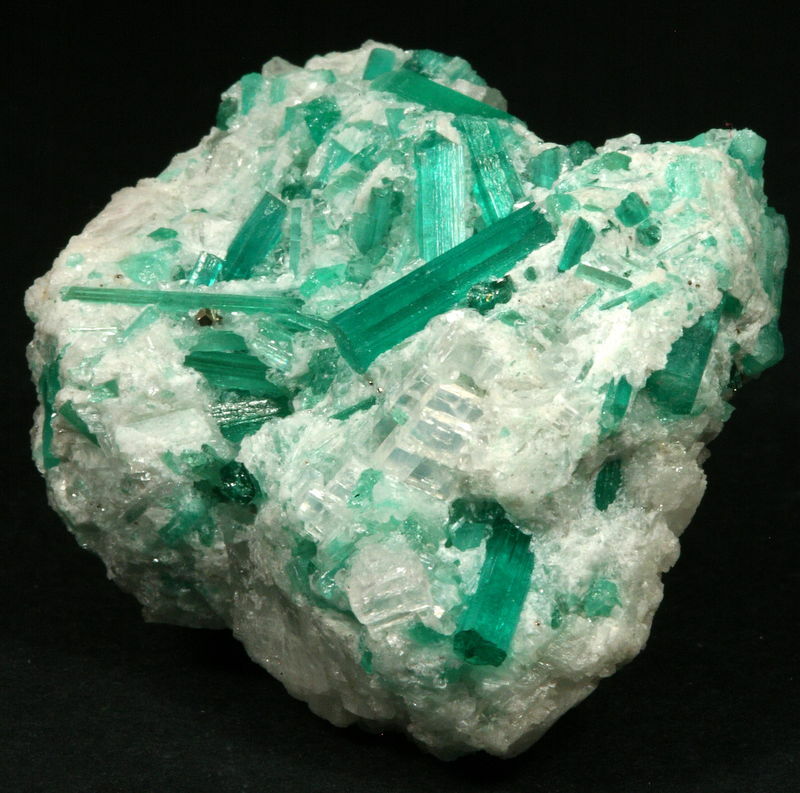 The increasing scarcity of the Colombian production is affecting the whole local emerald industry these days. 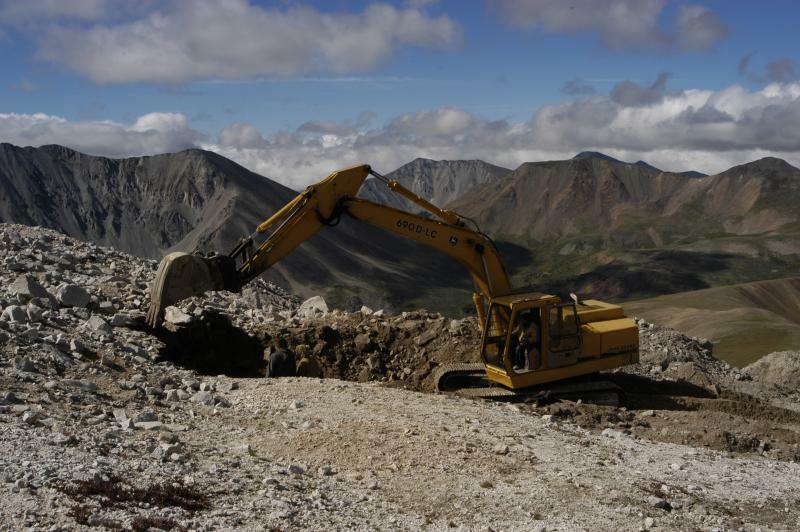 The supply of Colombian rough stones has never been so low in the past few years. This situation not only fuels the fake specimens market but also drives up prices to ridiculous levels. 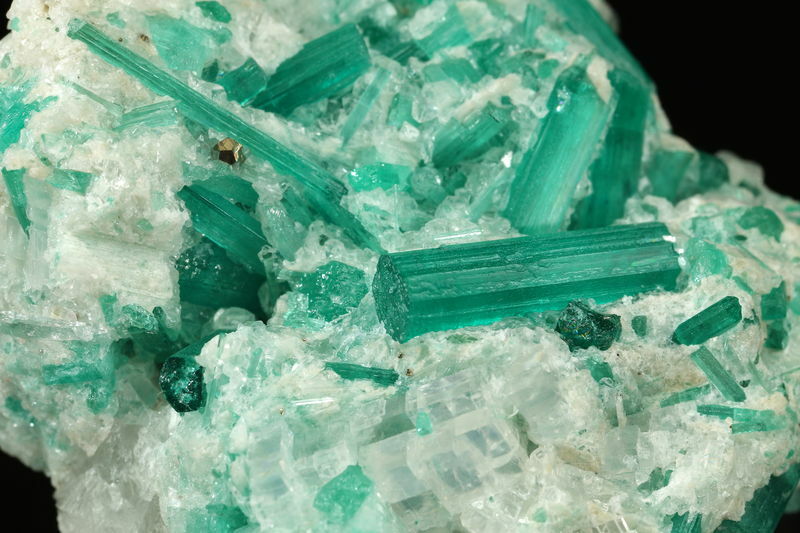 As a result most of the well-established dealers have gradually pulled away from the Colombian emerald mineral market, with the notable exception of the extreme high-end market. 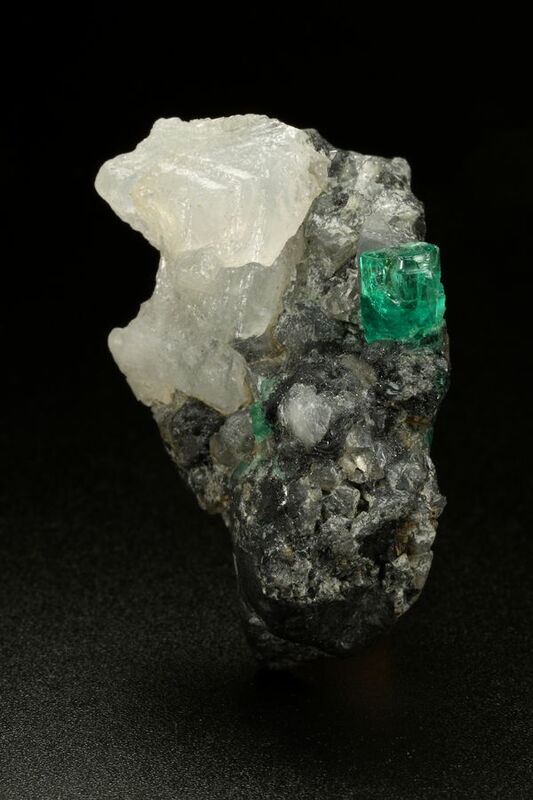 This could be from the Piedra de Chulo mine but I couldn't get this confirmed. Tunnels (they are called "Corte" locally) are very often interconnected to each other (well, they are not supposed to!) 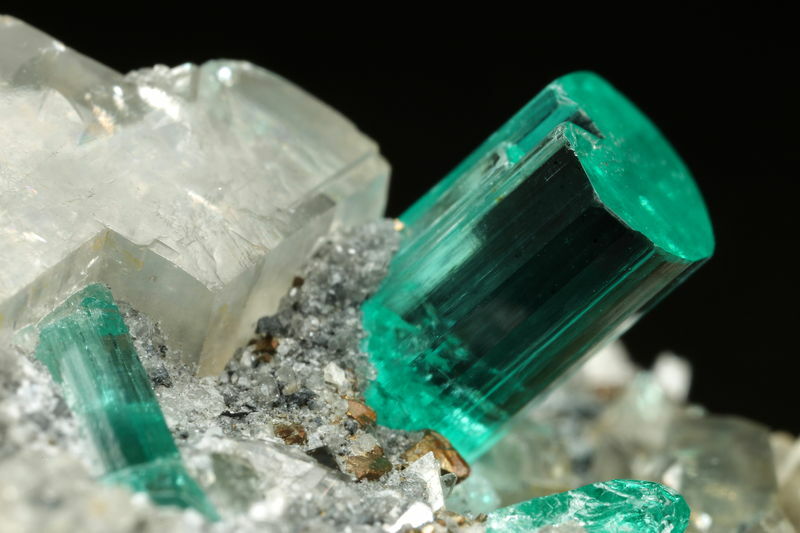 which makes the locality identification very difficult even when talking to the miners. So unless you're around when a major find is made, it is quite challenging to find out from which exact locality a specimen comes from. And if it's not a major find, you need to rely on your own skills or on word-of-mouth. 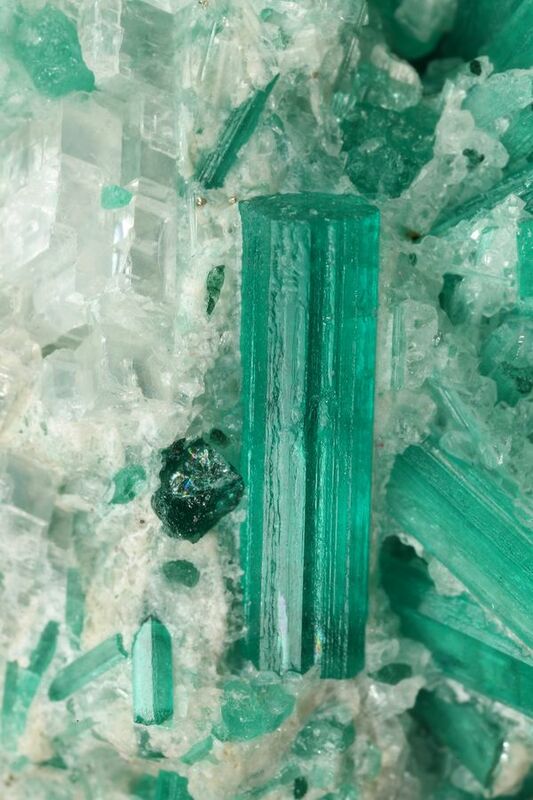 Beryl crystals are striated and exhibit a bluish caste with a strong green/blue-green pleochroism. 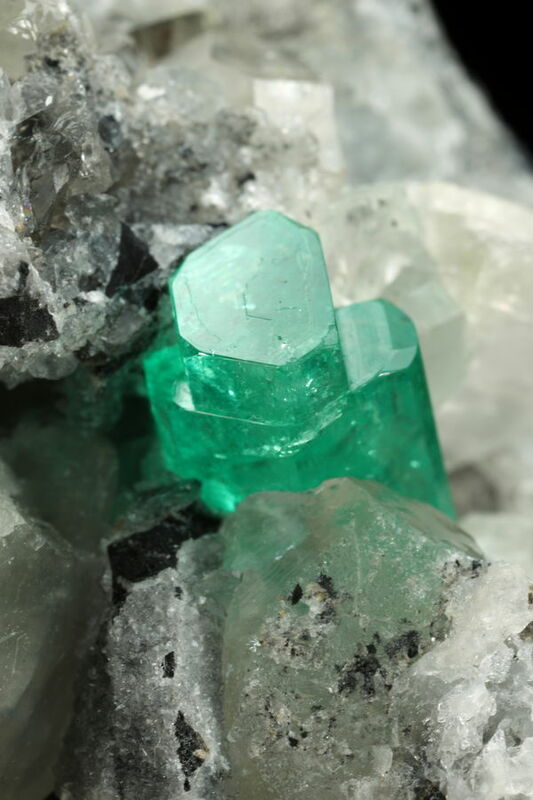 Iridescence can be observed on some beryl crystals (#IMG_1834). 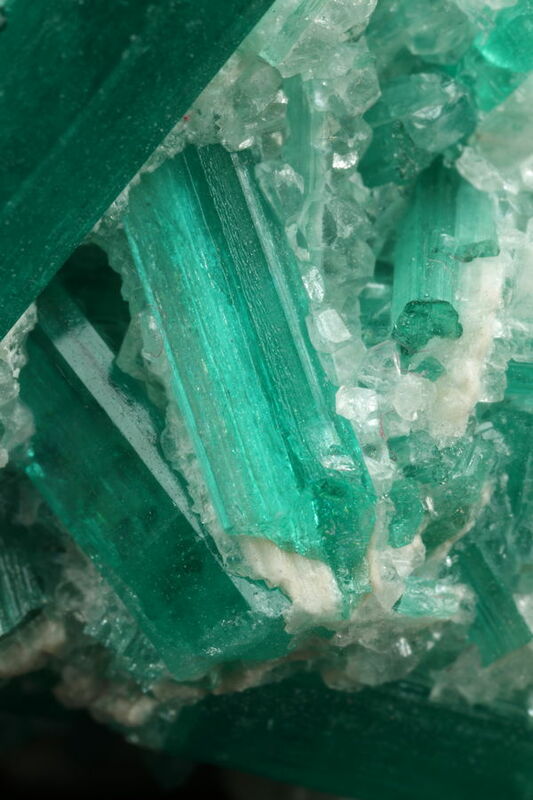 As for the last one, at first sight , I would have said tourmaline due to the striations. 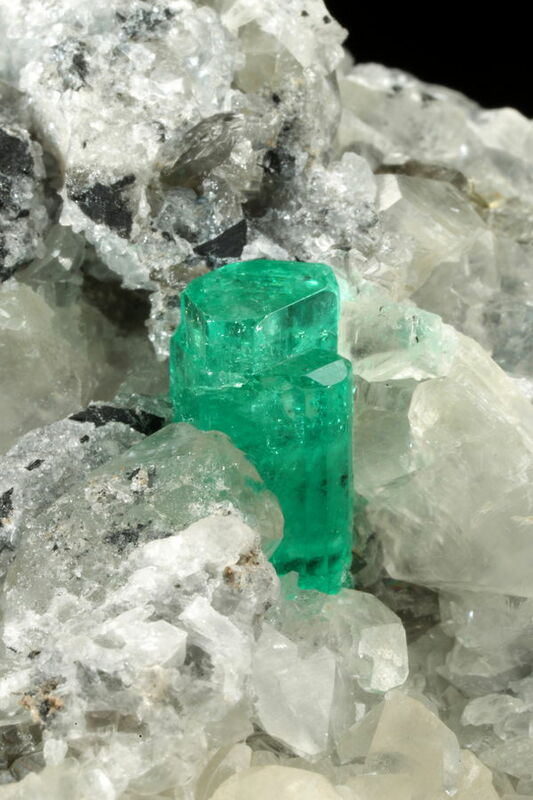 I don't remember ever seeing a beryl like that; it is a nice specimen. 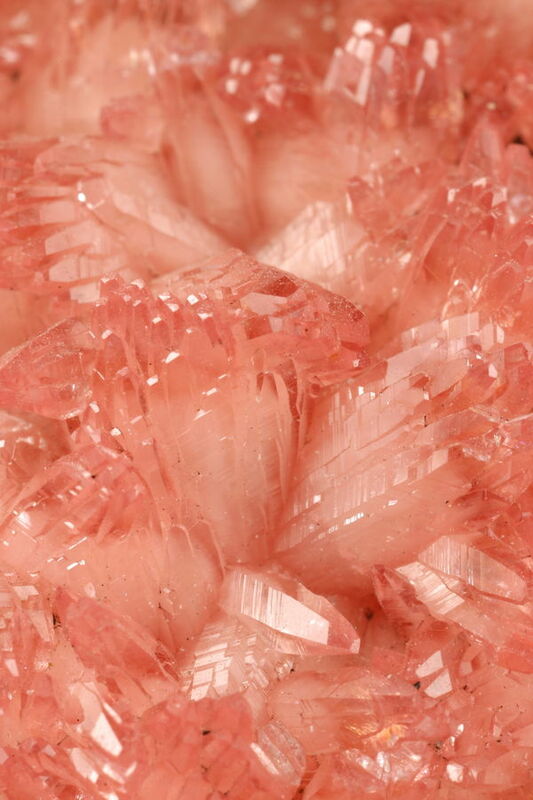 for the last one, at first sight , I would have said tourmaline due to the striations. 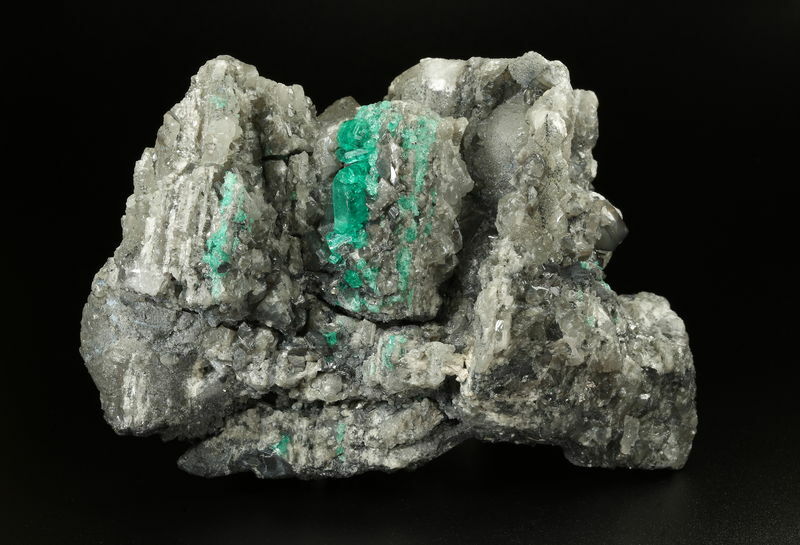 Striations and bluish-green cast are 2 characteristics that rarely mix in Colombian emeralds which is why I think this specimen might come from the Piedra de Chulo mine which has produced crystals with similar features 10-12 years ago. 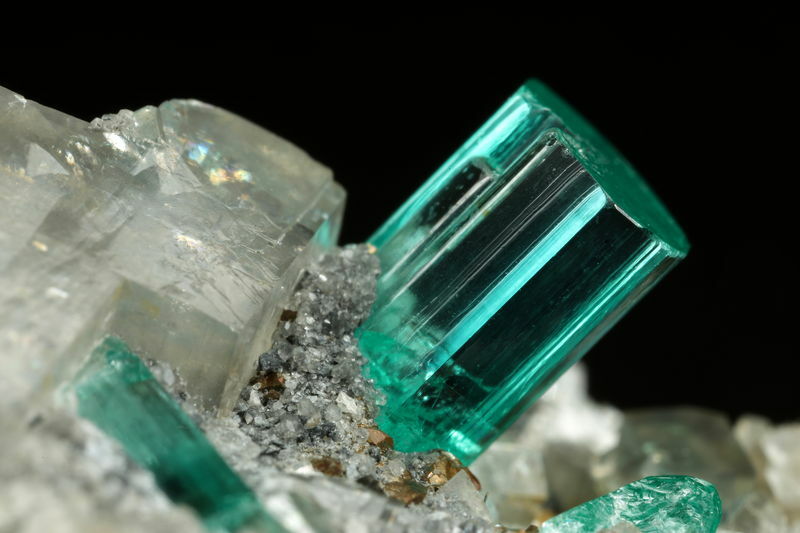 Variety is what makes Colombian emeralds so different from their Brazilian, Zambian, Russian or even Afghan counterparts. 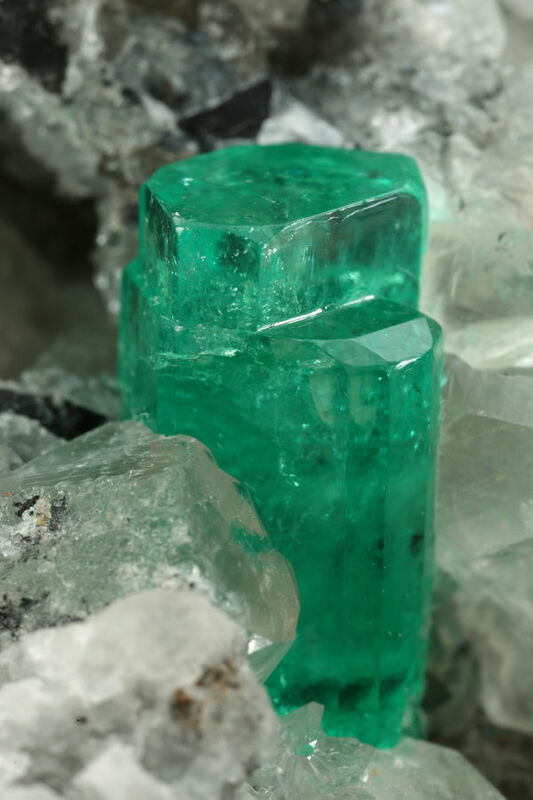 When it comes to Colombian emeralds, we are still often biased by the image of the Muzo classic specimen – perfectly shaped first order prism with a glassy smooth and flat pinacoid. There is nothing wrong with that representation but there is much more out there. 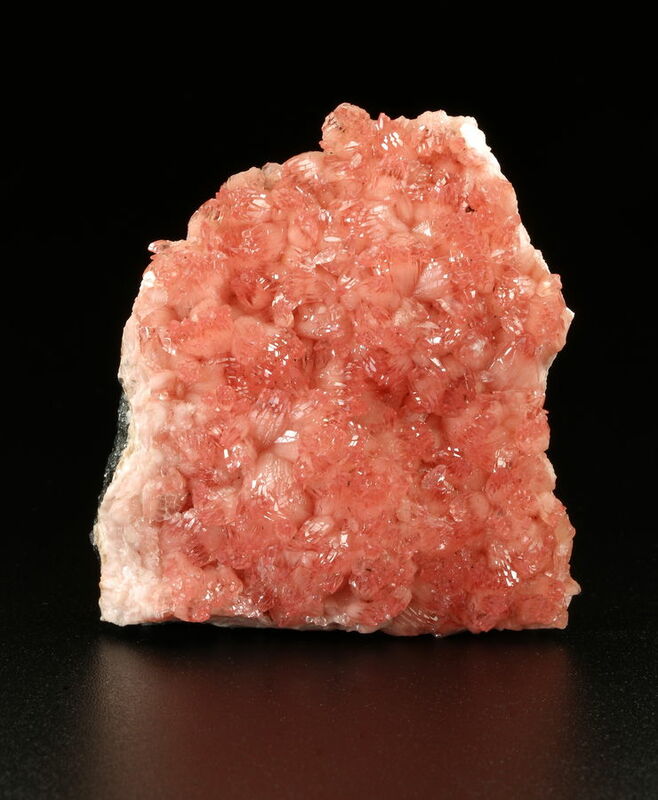 Rhodochrosite featuring a manganite matrix (which does not appear in the photos) covered by ‘wheat sheaf’ clusters of pinkish-red crystals is not something you come across often these days. 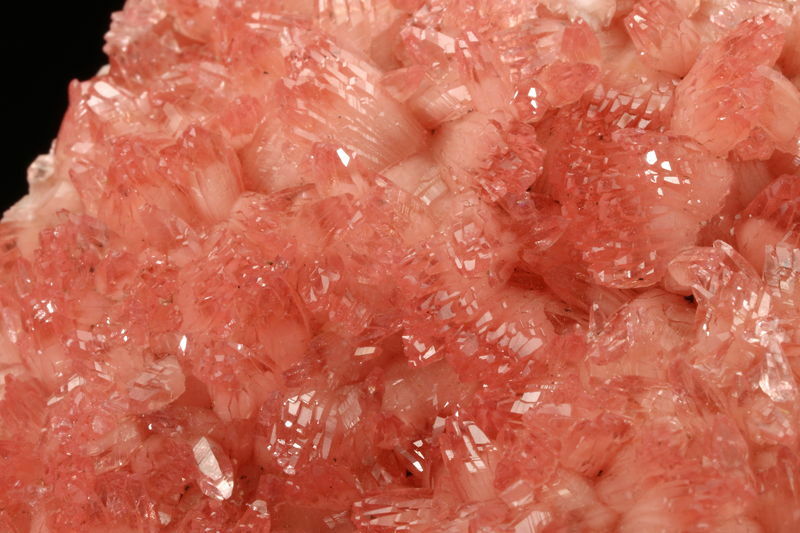 This unusual habit displays a very attractive color zonation where the interior portion of an individual cluster displays a light pink core, while the exterior is covered by crystals that are bright pink to light cherry red. The exterior of each cluster is formed by a multitude of tightly packed scalenohedral crystals that create the distinct ‘wheat sheaf’ look. Same comment as Gail in her yesterday’s post… one of my favorites! 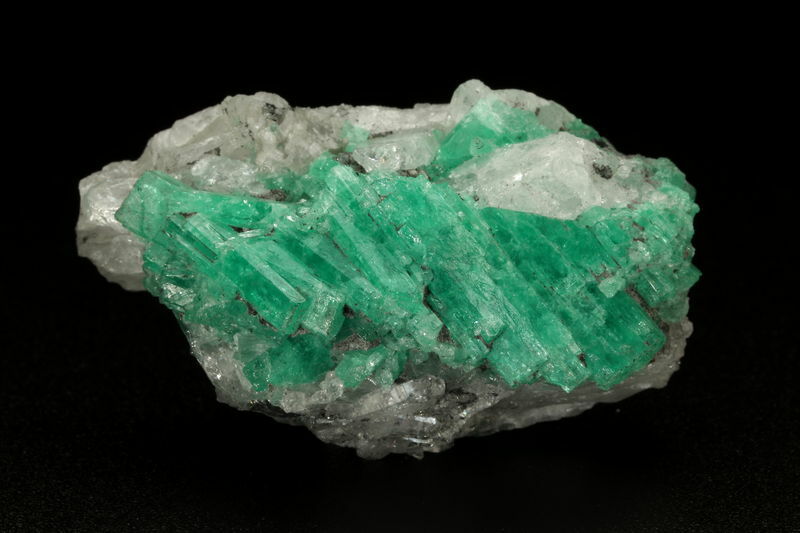 Main hue in this Coscuez specimen is a vivid "grass-green" which is much less sought-after than the classic deep-green hue. 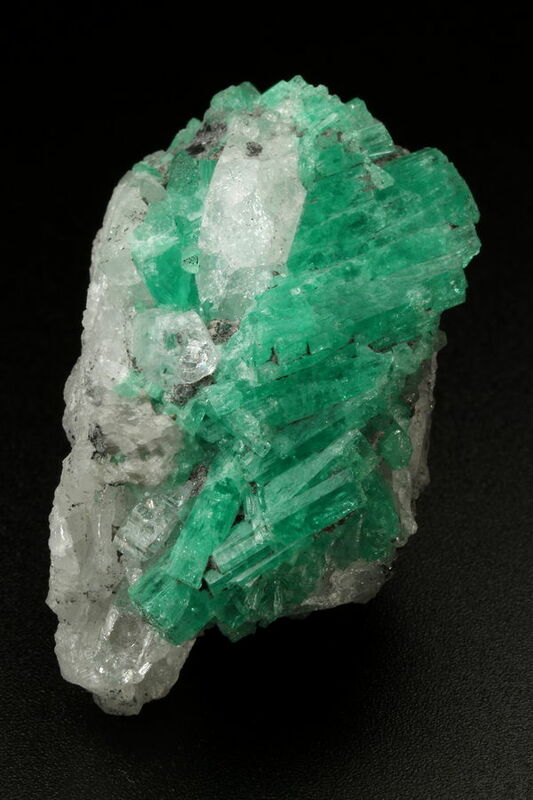 Grass-green is more commonly found in the Western Belt (Mainly in La Pita but also in Muzo and Coscuez) than in the Eastern Belt. 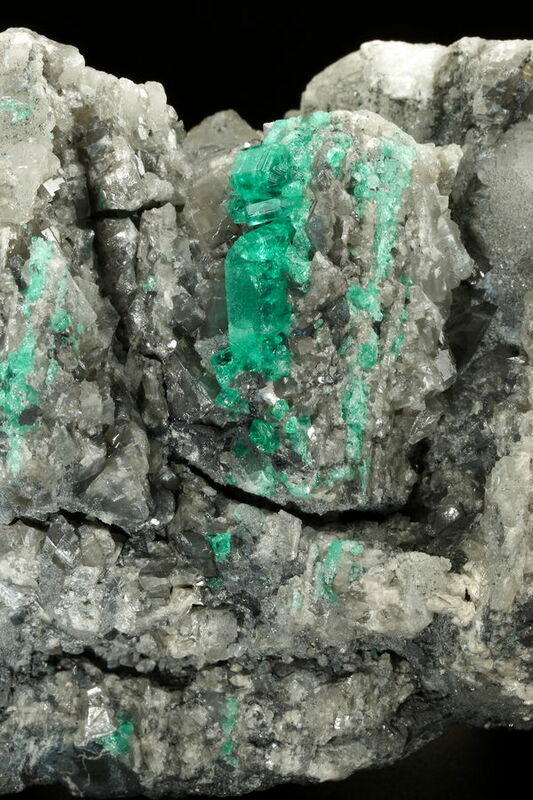 Some patches of the crumbly grey shale host rock can be seen along the beryl aggregate. In the last image, I tried to highlight the step-like appearance of the aggregate, which is a relatively common feature in Coscuez. Am not sure it will be widely used, but could a site admin maybe add the following entry in the locality database? Many thanks! 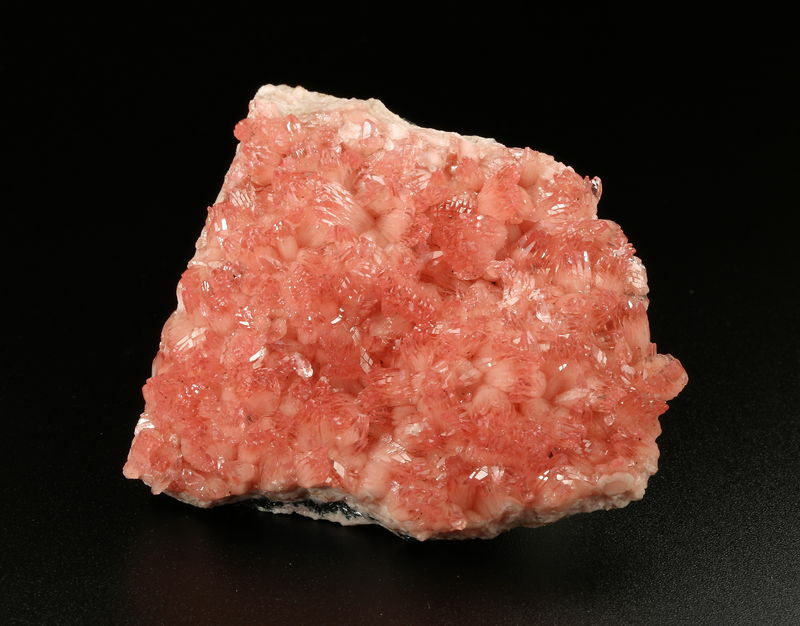 Opposite side - Non-crystallized aggregate. Aggregate has a step-like appearance, which is a relatively common feature in Coscuez. 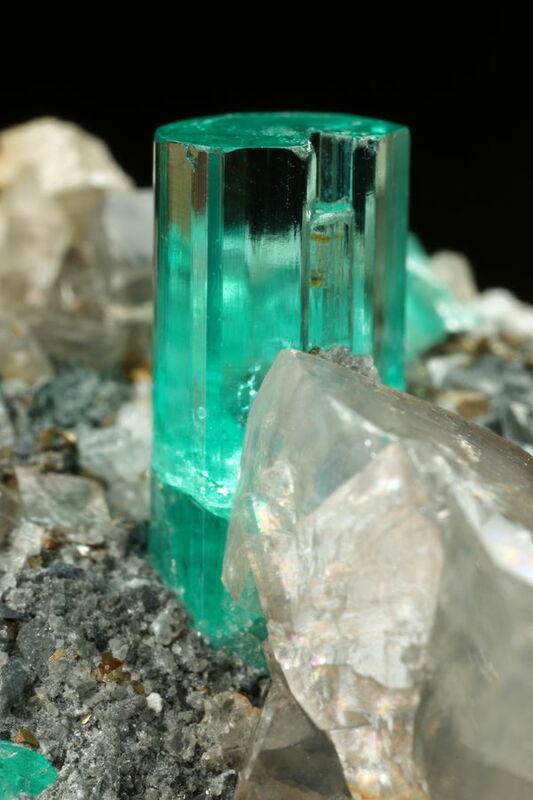 A Coscuez beryl with complex growth features. 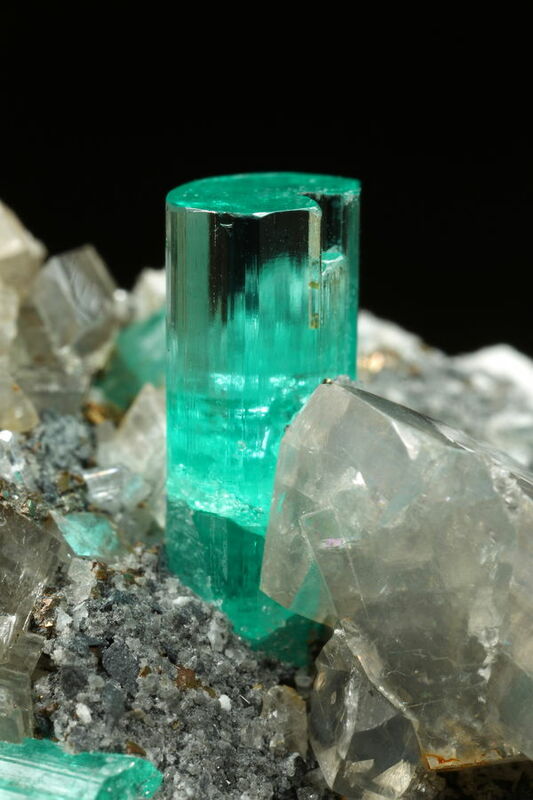 The exceptional clarity of the main crystal deserves the couple of extra images. 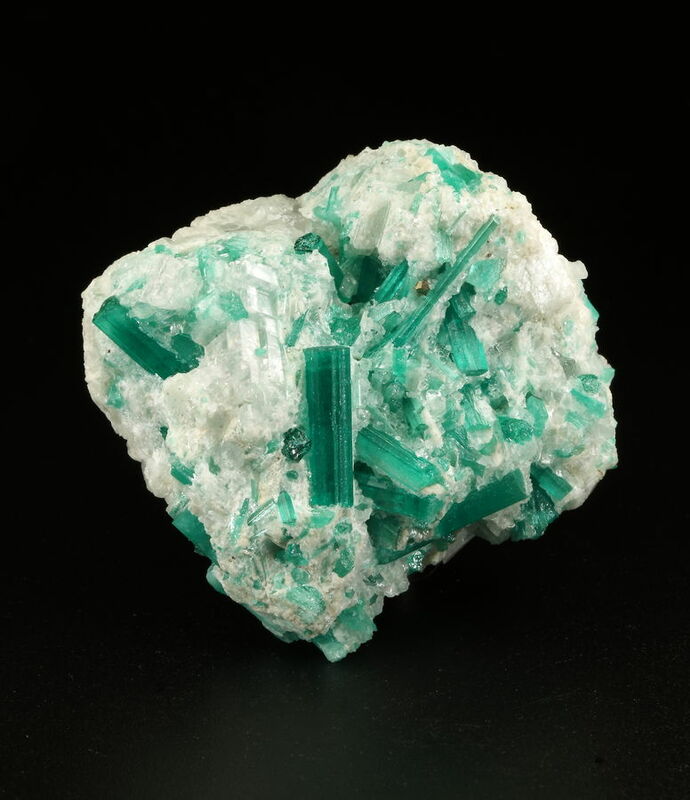 This specimen joined my collection recently and I am happy to share it with you. 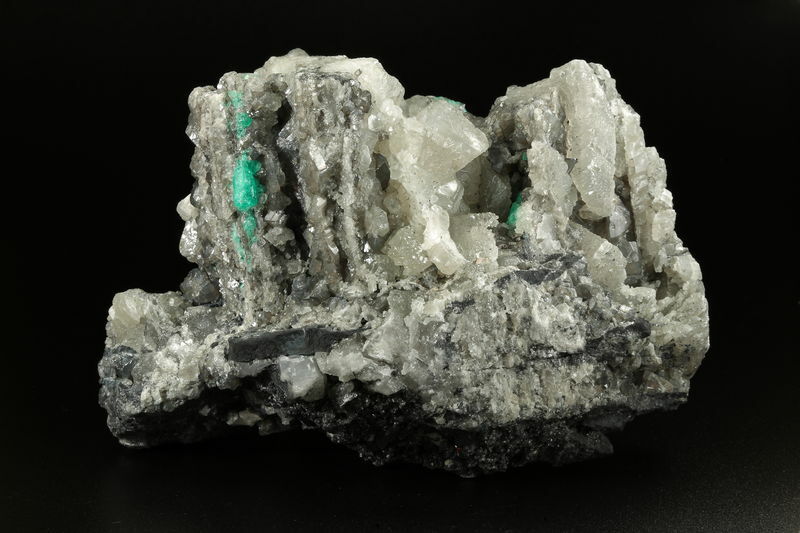 Pyrite, grey dolomite rhombs, snowy white coarse-grained aggregate of albite, on a black shale host rock. Sorry to bother the site admins again, but could the following entry be added in the locality database? Many thanks! 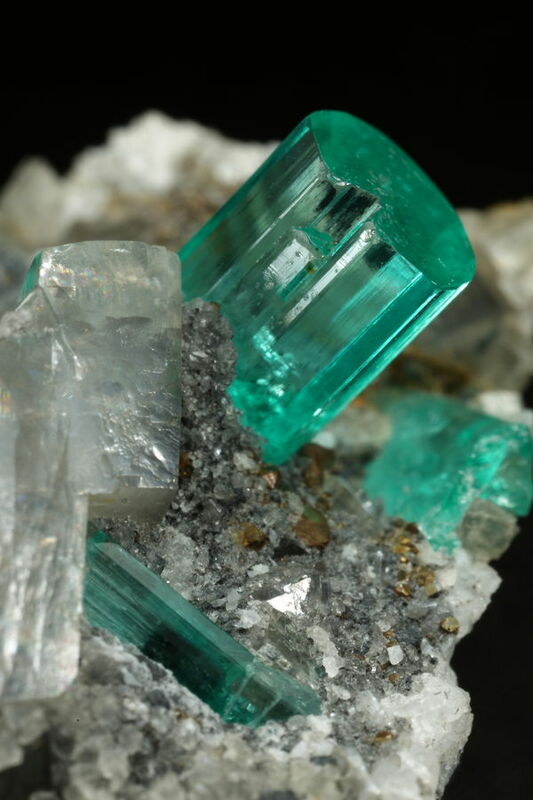 The exceptional clarity of the main crystal deserves the couple of extra images. This specimen joined my collection recently and I am happy to share it with you. Glad you appreciate it Tobi. This specimen was presented to me towards the end of my stay in Bogota, just when I was starting to lose hope of finding something special. 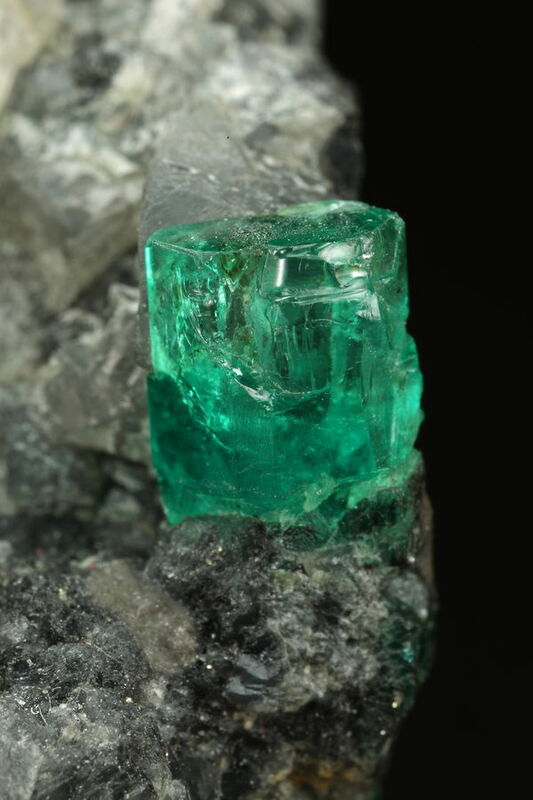 Gemmy emerald like this one are not so common, if I consider your collection and the last MR on this stone. Not so common is to say the least. 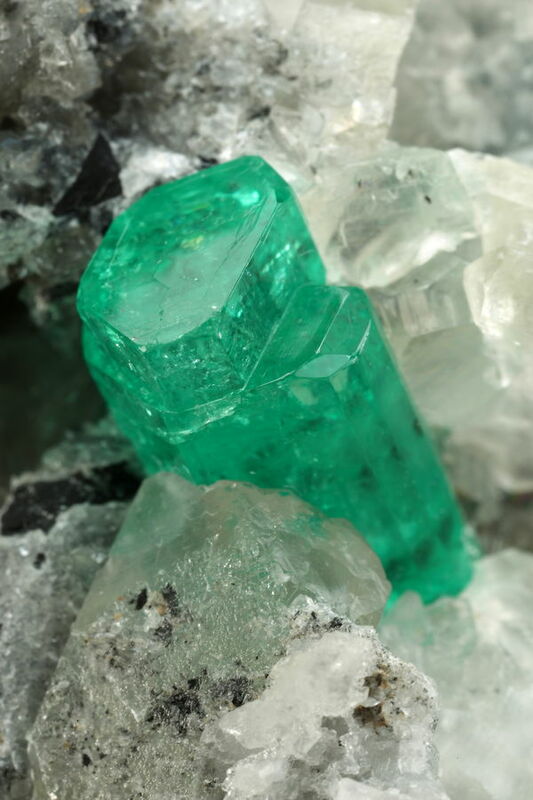 The trademark signature of natural emeralds are fissures and inclusions. Fissures can be treated with some cosmetic surgery (using oils, resins or polymers) but we haven't found (yet) a process that makes the inclusions and impurities invisible. When none of these features can be seen by the naked eye, then you start wondering if it's real or not. So yes, it is that uncommon. From Chivor to Coscuez, from clarity to opacity. 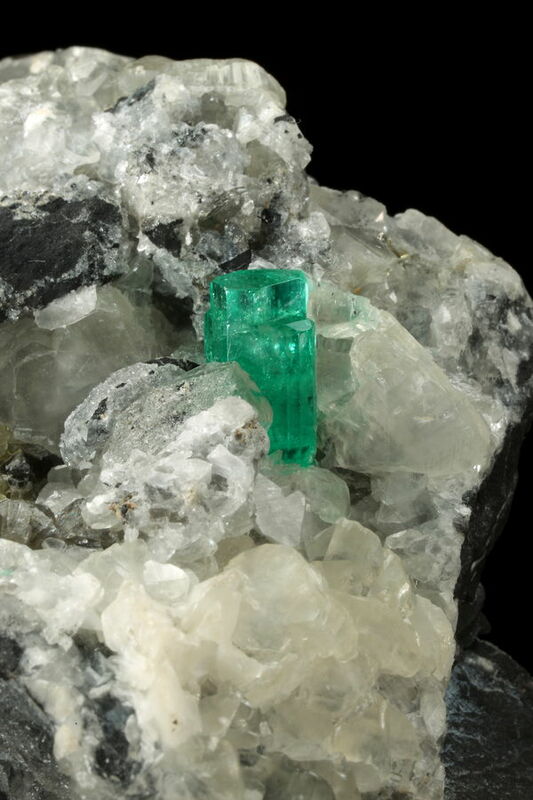 Still an interesting specimen with water-clear quartz next to the beryl aggregate. White calcite, pyrite, clear iridescent quartz, patches of crumbly grey shale. 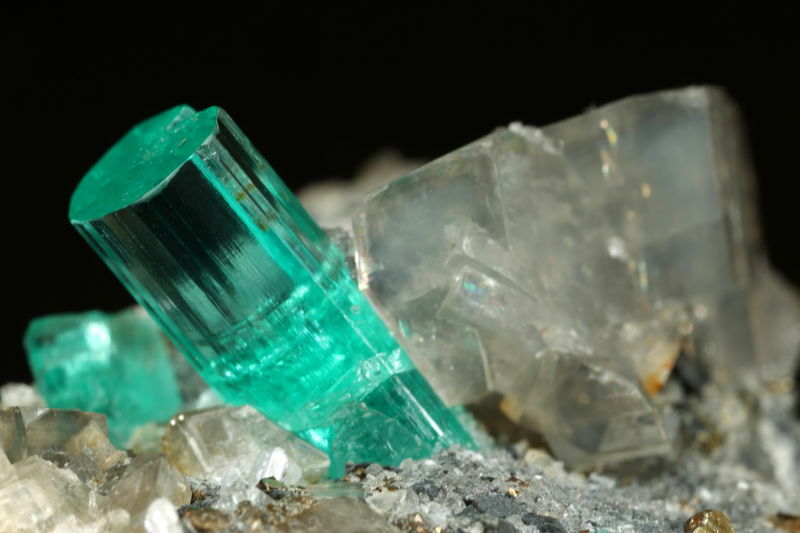 Sure, gemminess is an important factor when judging the quality of certain minerals, if not THE factor when it's about gem minerals like beryl. 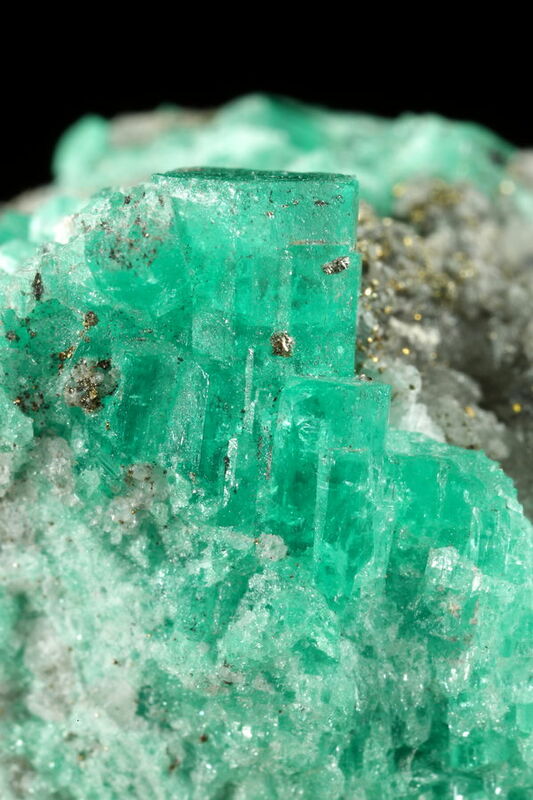 From a jeweler's point of view, opaque specimens of emerald may seem worthless, but as a mineral collector, I think there are also wonderful specimens of that species that are opaque. 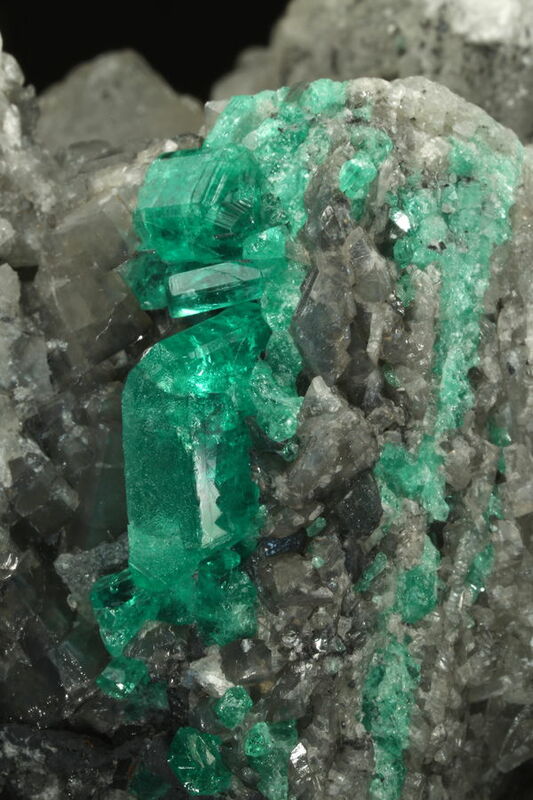 When undamaged and in a nice shape, showing a vivid green colour, and combined with some contrasting matrix, an emerald doesn't need to be gemmy to look good. 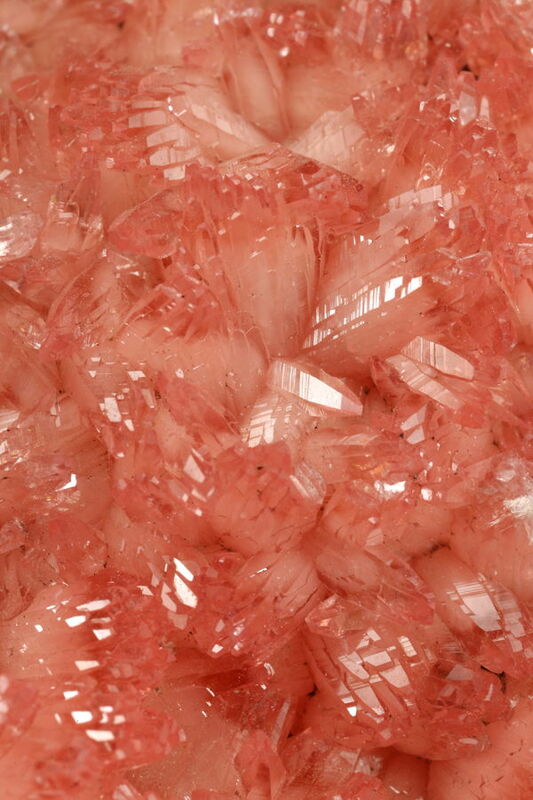 Gemminess is a bonus and increases the value enormously, but even opaque crystals can result in very desirable mineral specimens.